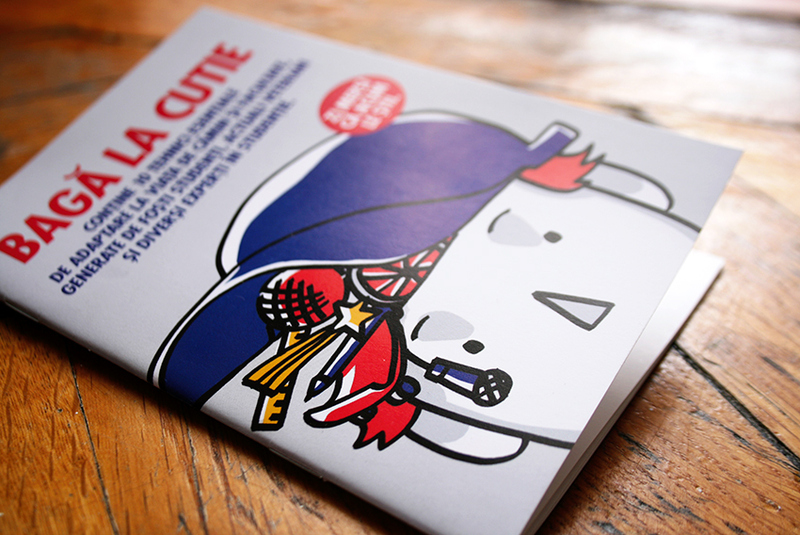 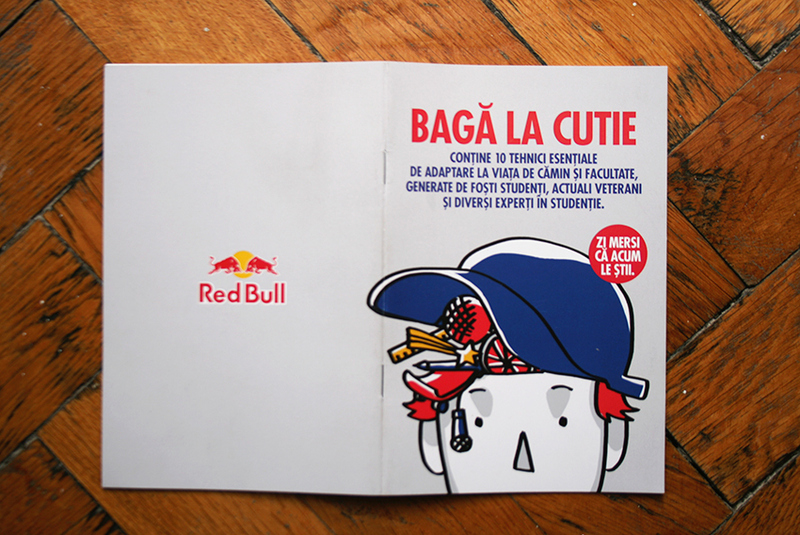 Illustrations made for brochure commissioned by Red Bull Romania. 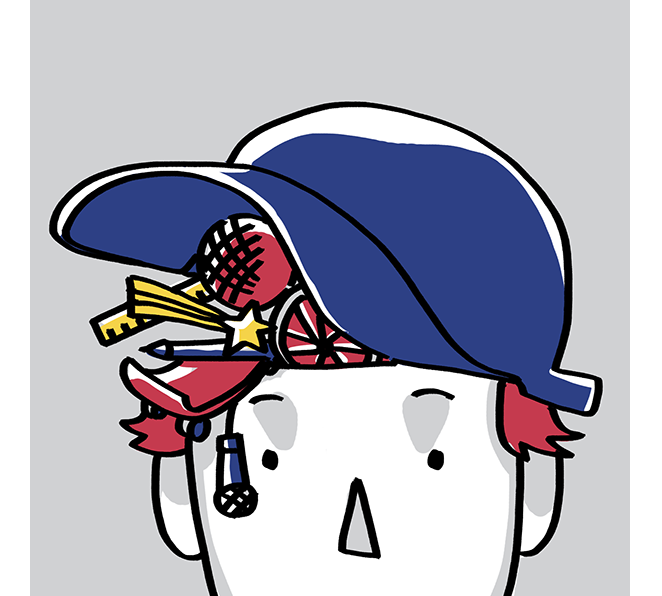 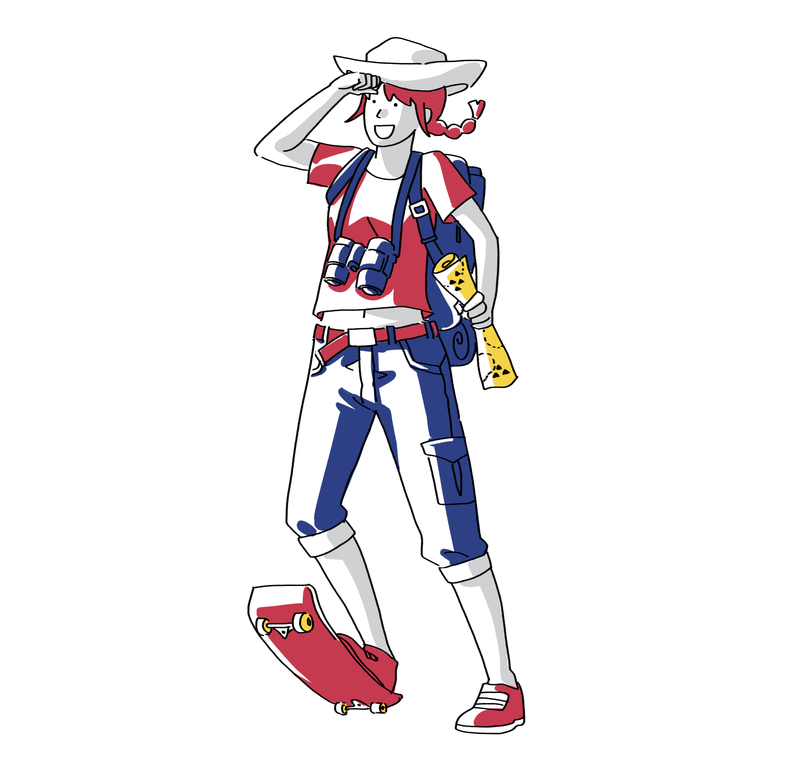 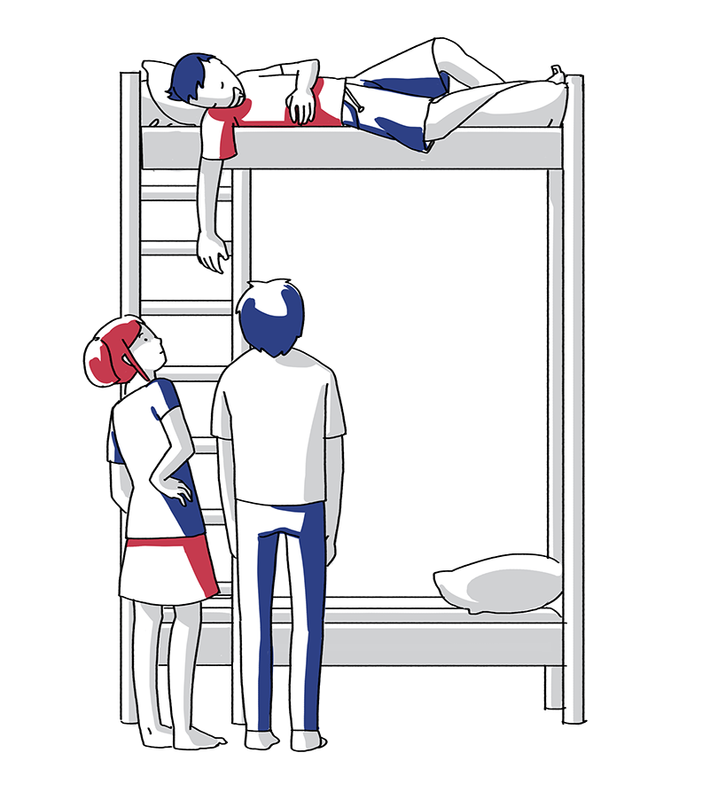 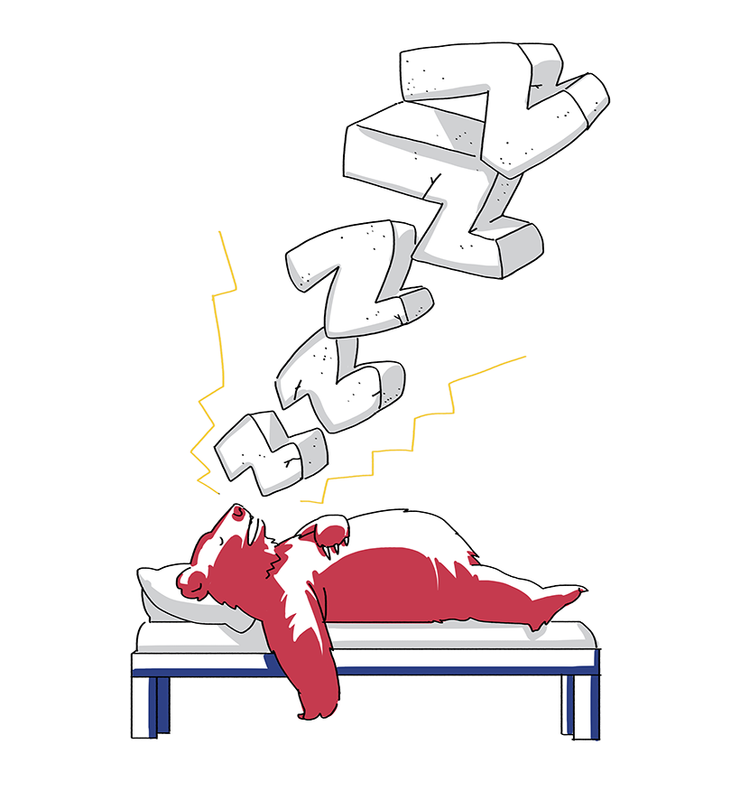 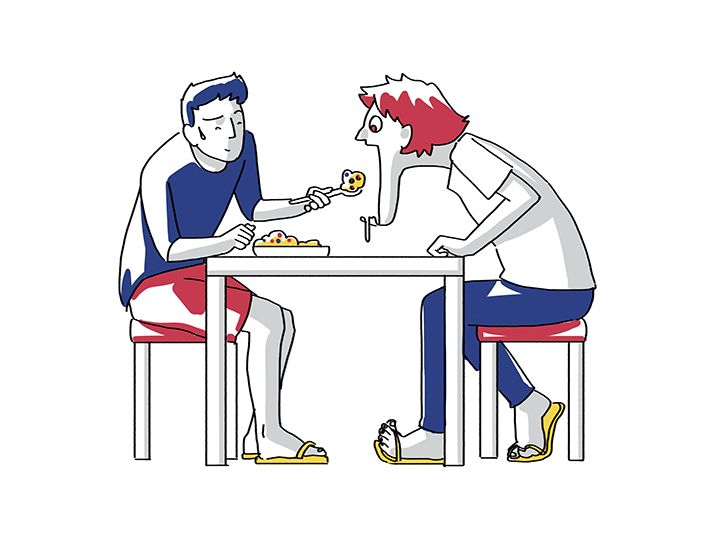 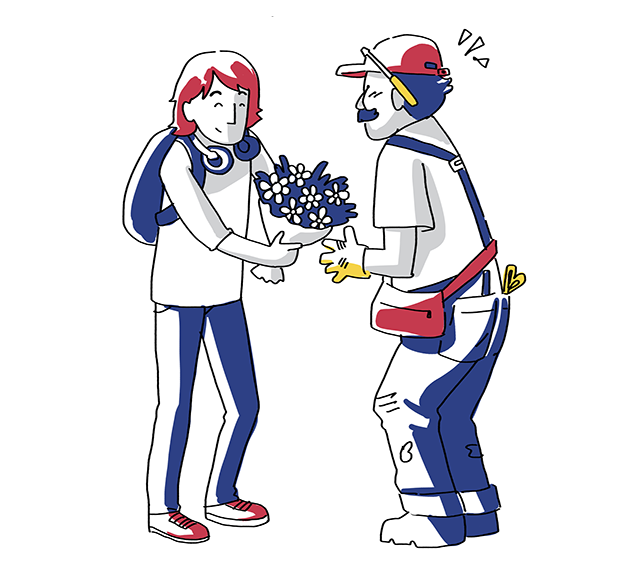 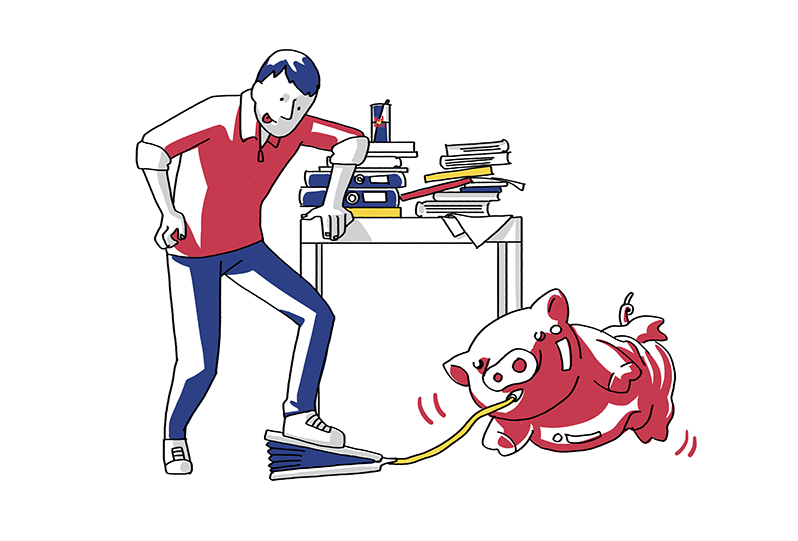 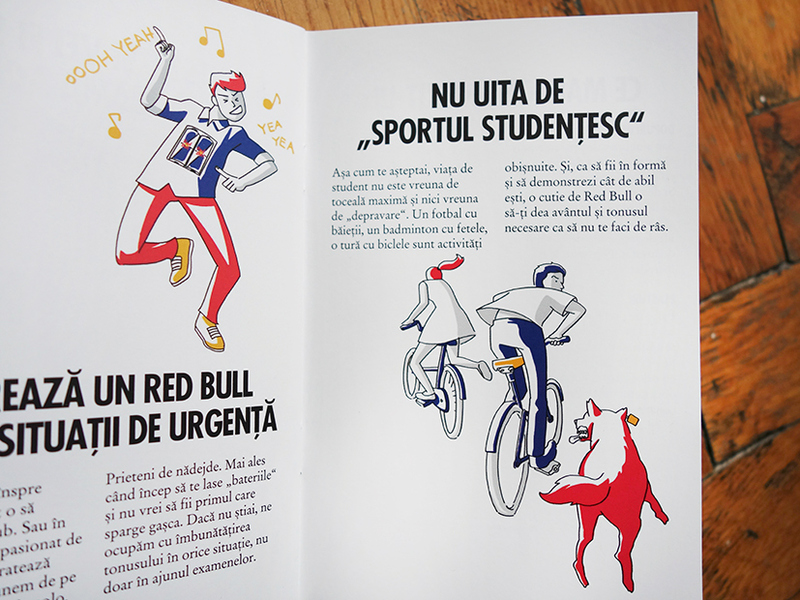 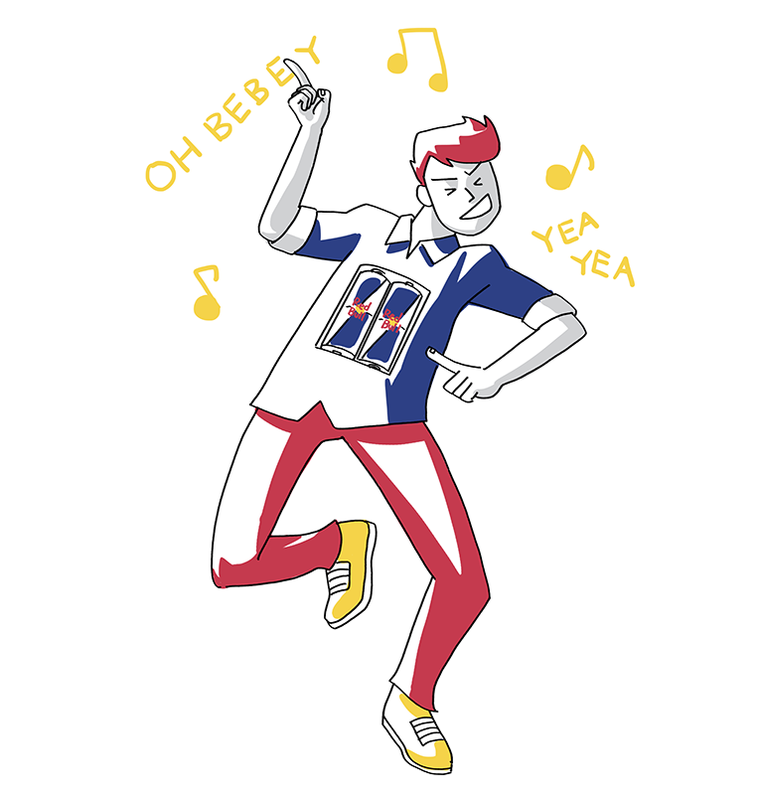 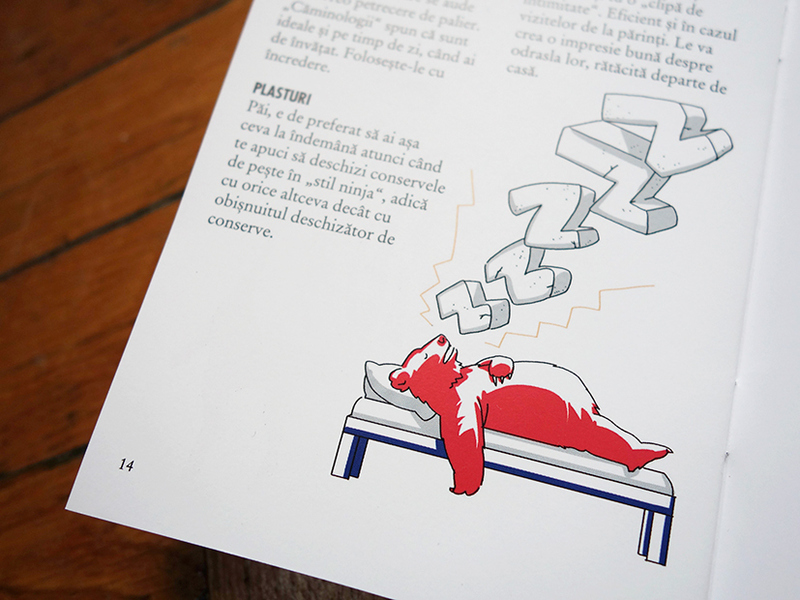 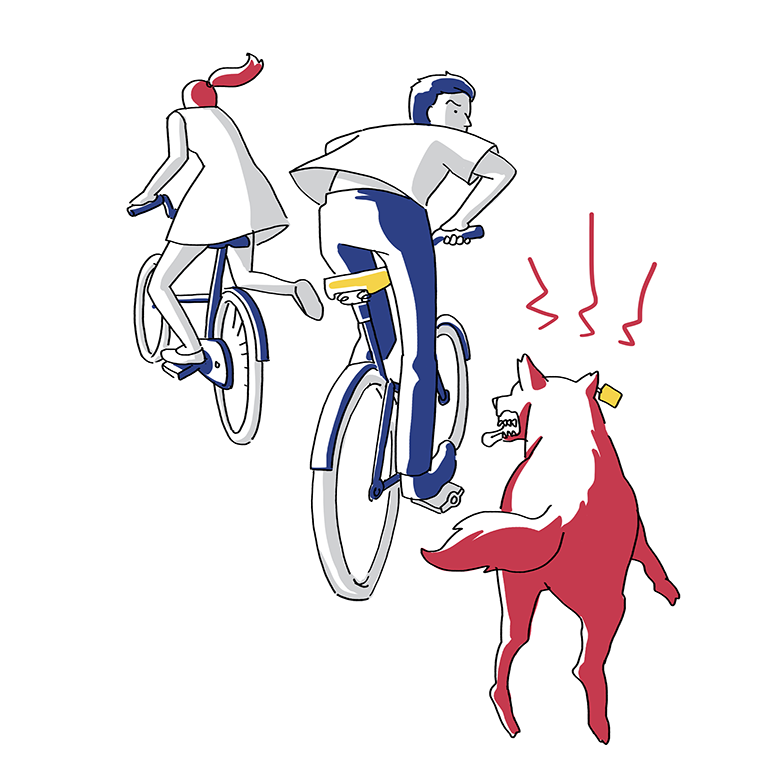 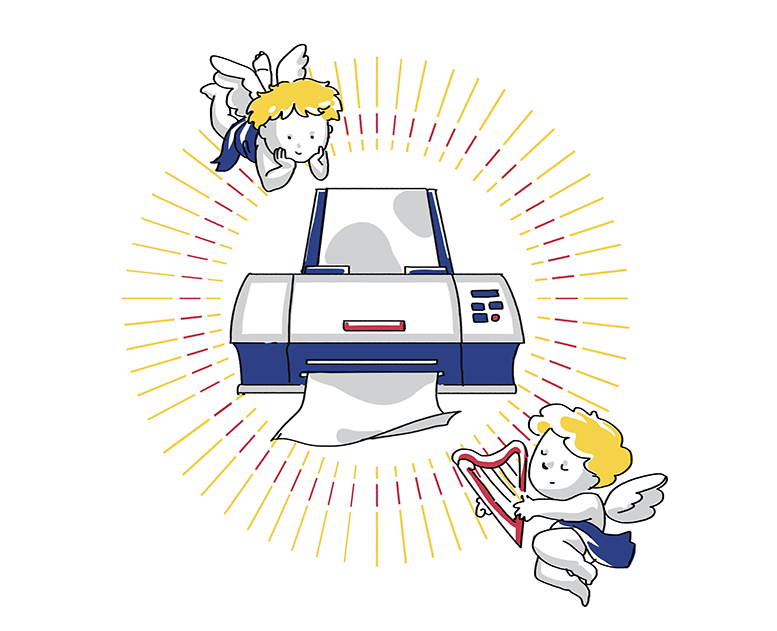 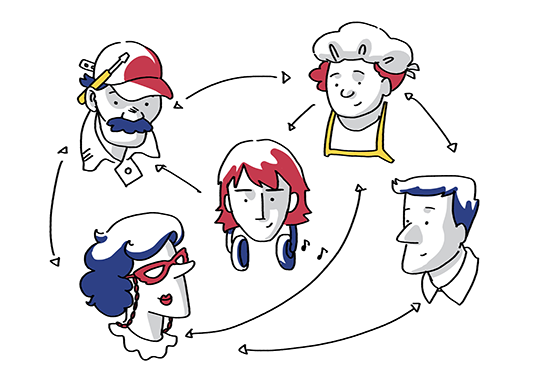 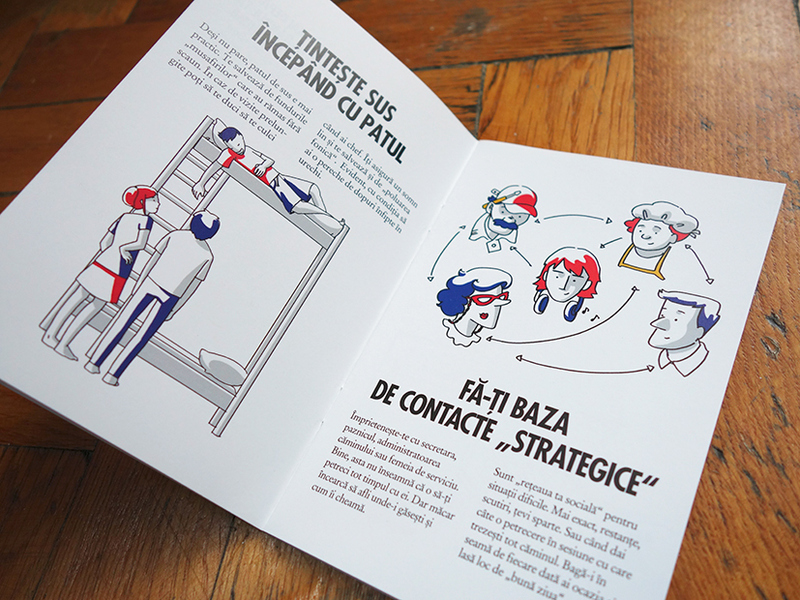 These illustrations were made for a brochure included in a survival kit by Red Bull; distributed to university freshmen all over Romania in the autumn of 2013. 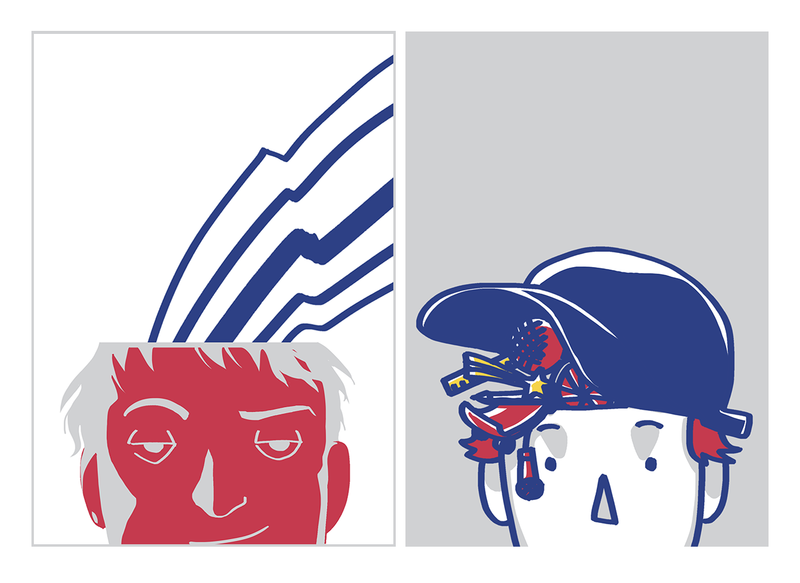 Special thanks to creative director Cornel Gologan for the fresh assignment and directions.